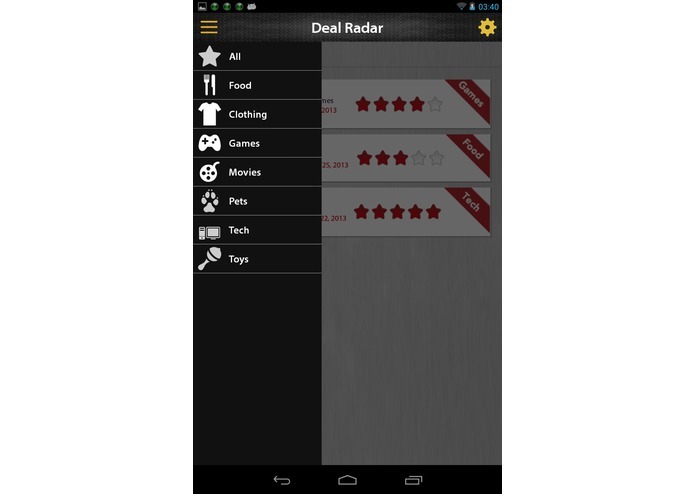 Deal Radar's mission is to provide consumers with location targeted deals and promotions to enhance the shopping experience. 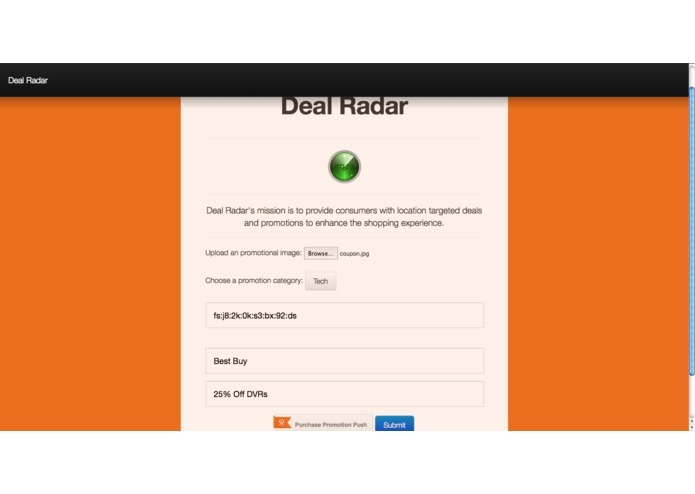 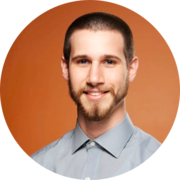 Deal Radar enables companies to use a web interface, allowing them to create a promotional event/deal and push it into a Parse database. 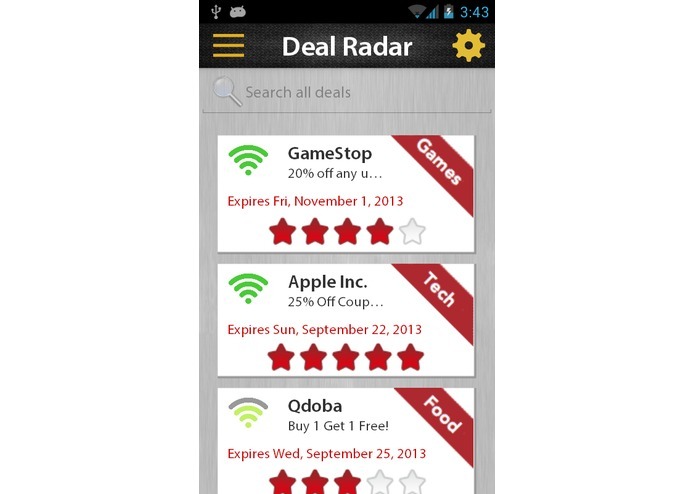 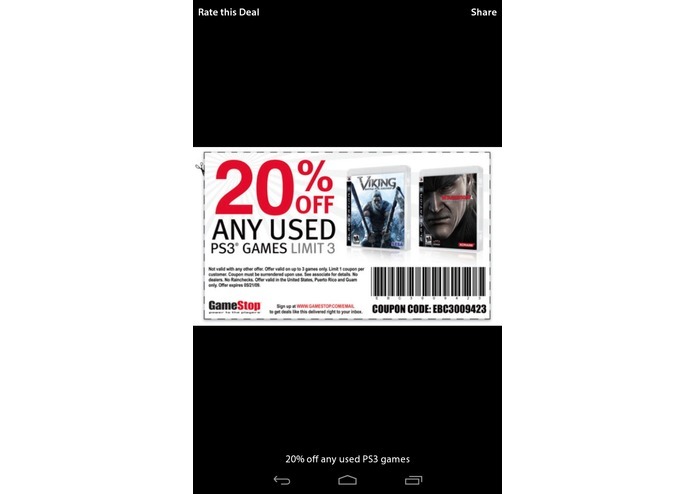 Customers with Android devices are then able to be sent push notifications of the promotional events triggered by location services when they enter a given radius of the store. 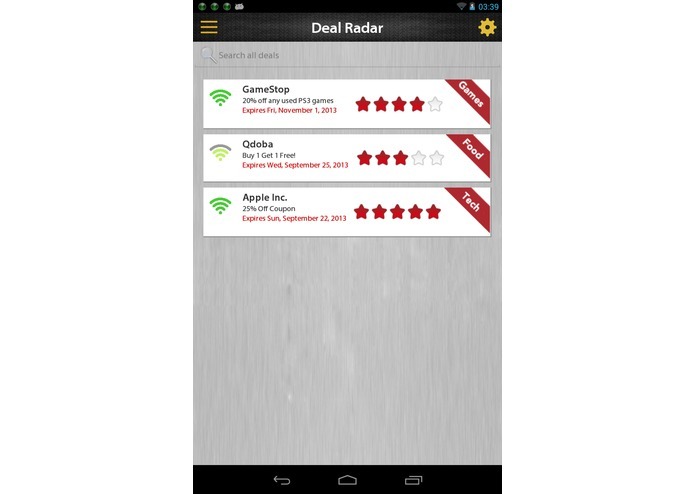 Deal Radar uses WiFi MAC addresses to identify company routers and provide users with a highly localized advertising platform.